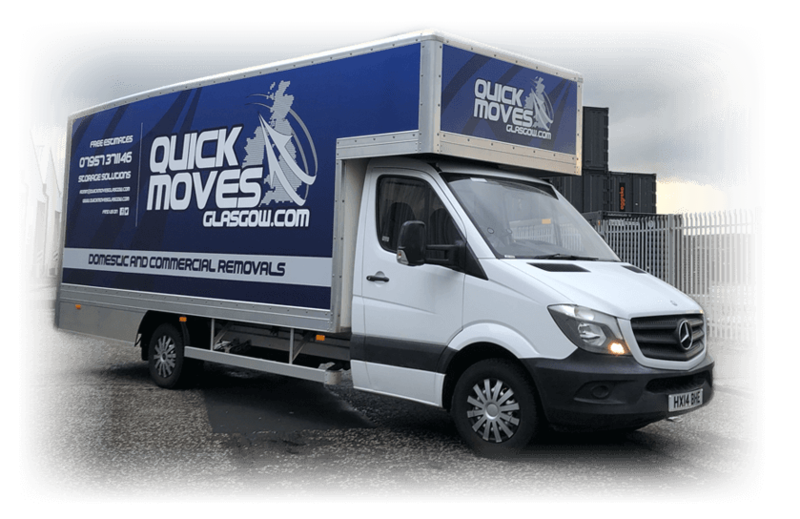 Over the past 15 years “Quick Moves” have built a great reputation for delivering a fantastic level of service while always ensuring outstanding value for money. 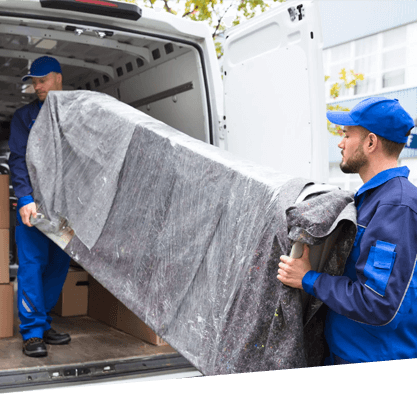 We not only cater to the domestic market but have a great deal of experience in the commercial sector. 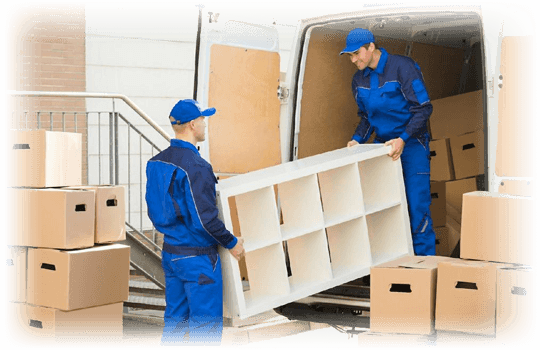 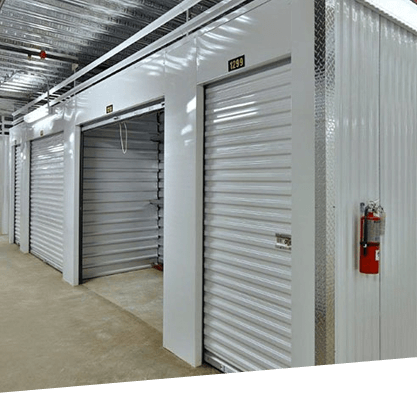 Whether you’re relocating to new premises or are looking for a fully managed break down and re-installation of an office environment, make “Quick Moves” your first call.